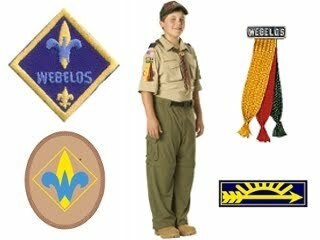 Webelos is a 20 month program for 4th and 5th grade boys to prepare to join a Boy Scout troop while learning outdoor skills and participating in 20 different activity badges. A well-run group of Webelos is a gradual change from being an 'adult-run' den to being a 'boy-run' patrol ready to fit right into an adventurous scouting troop. Email pack403commack@gmail.com and leave your phone number. 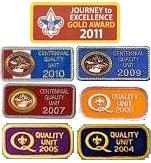 Den Leaders like to help parents, too.